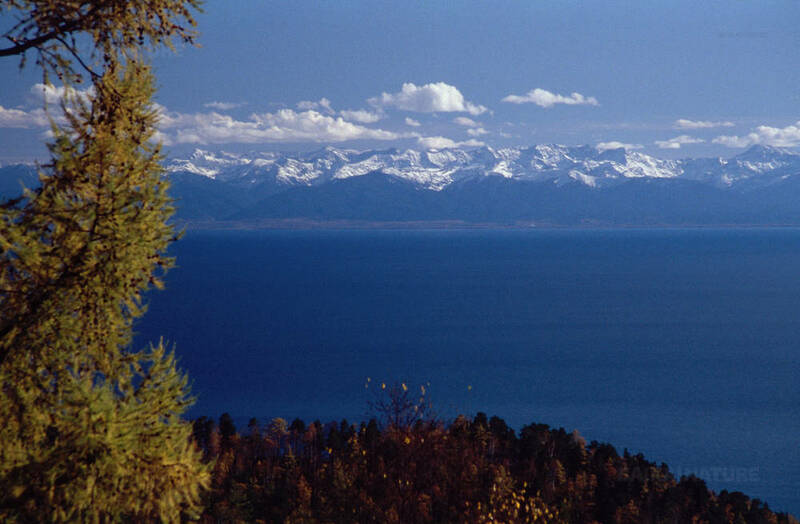 You wish to discover Lake Baikal from south to north, west to east? You would like to have an idea about the diversity and uniqueness of its area? Join the adventure! 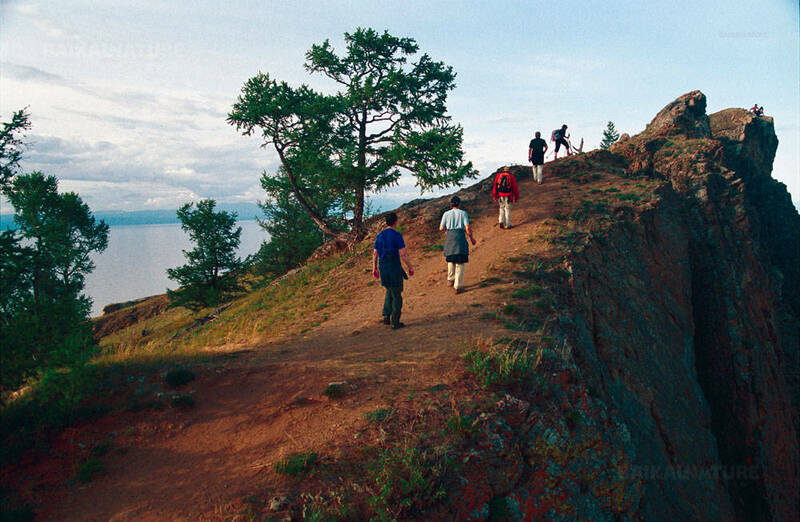 It's our greatest tour to Lake Baikal in summer. 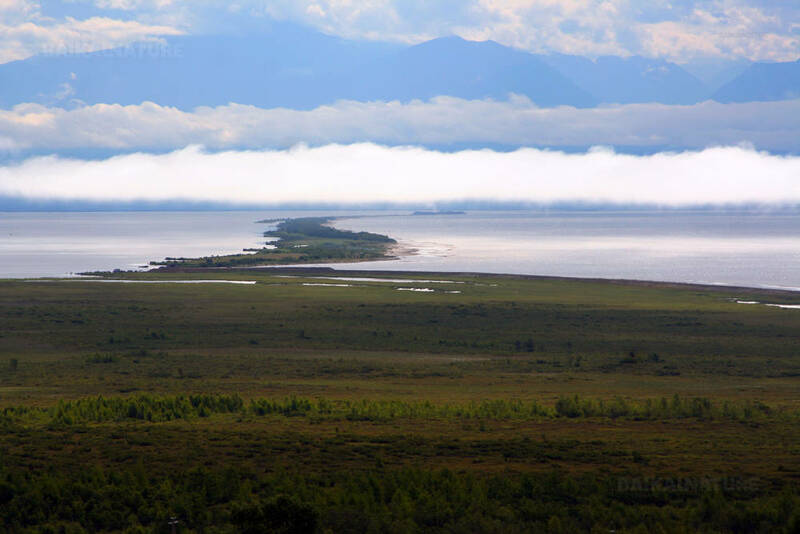 This tour includes the visit of the key Baikal places. During 12 days you will alternate transfers by car and by boat. In this outstanding journey around the whole lake, you will discover stunning sceneries: steppes, river delta, sand dunes, cliffs, taiga - preserved fauna and flora and the rough but generous soul of Siberians. 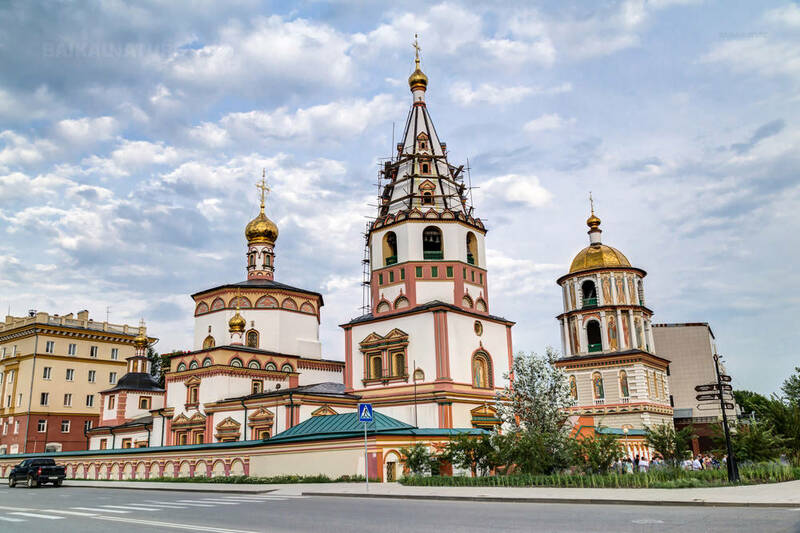 You will visit the southernmost and the northernmost points of Lake Baikal and cross the lake three times in its southern, central and northern parts. The total distance of the itinerary is more than 2000 km. For understanding the immensity of this tour, just take a look at the map! 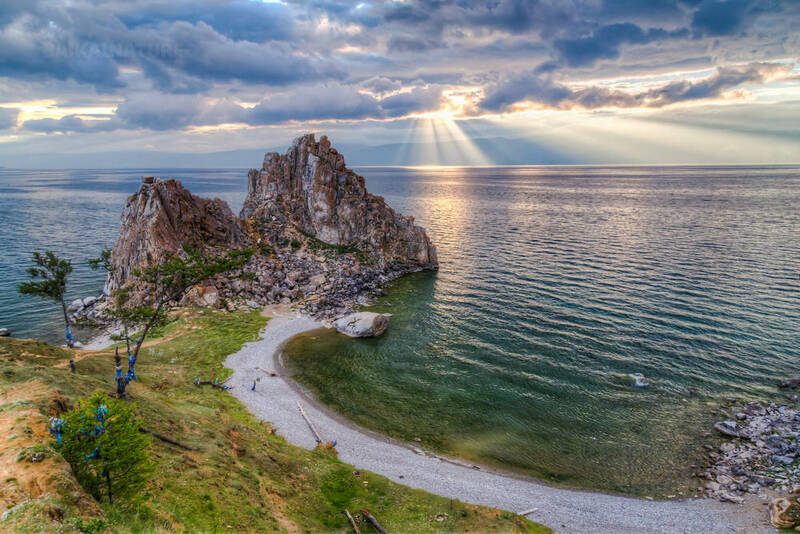 Though there are a lot of excursions during the tour you will be able to relax and enjoy peace of Baikal beauties. You will taste the local cuisine and get acquaintance with culture and history of the region. This tour is available for everyone. No particular physical condition is required. 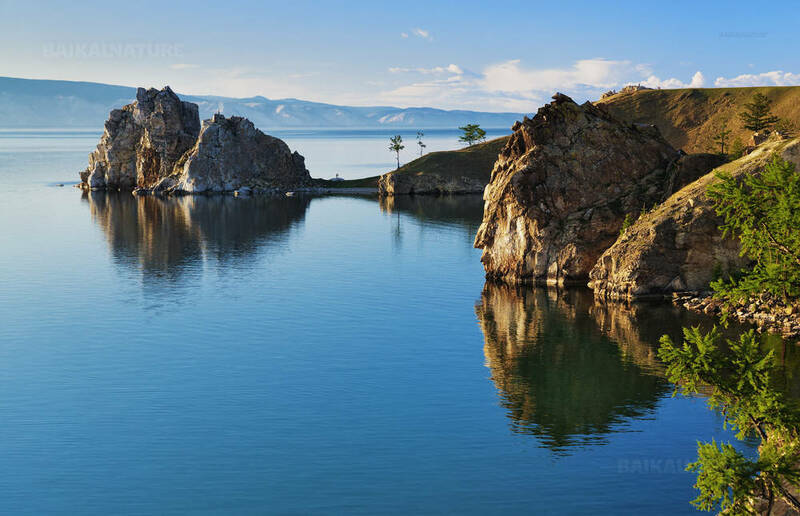 After this tour, you will be able to say that you know the summer Baikal! Tankhoy is a little village situated on the coast of Lake Baikal. In 1901-1903 there was a dead-end railway. 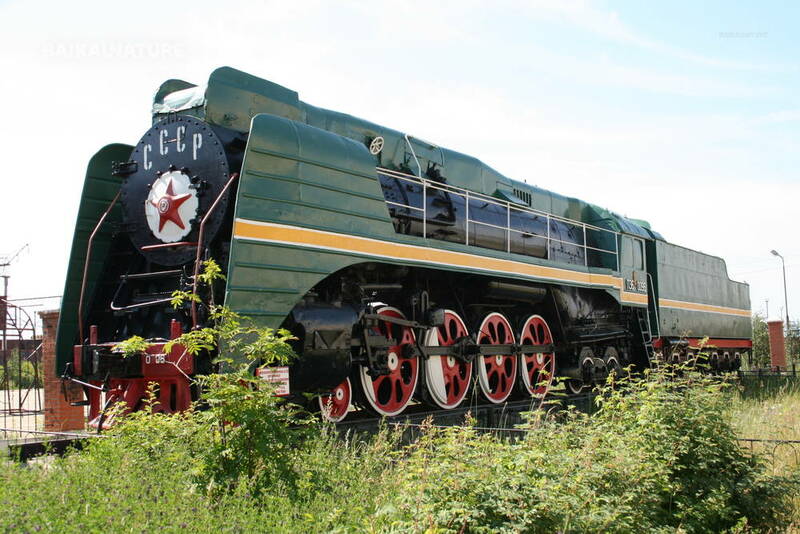 After reaching the Tankhoy railway station, the trains crossed the lake directly to the Port Baikal: on ferry in winter and right on ice in winter. Today, Tankhoy is a place for the rest in the open air, gates to the biosphere reserve. In Tankhoy we take our speedboat and will go to Listvyanka village. 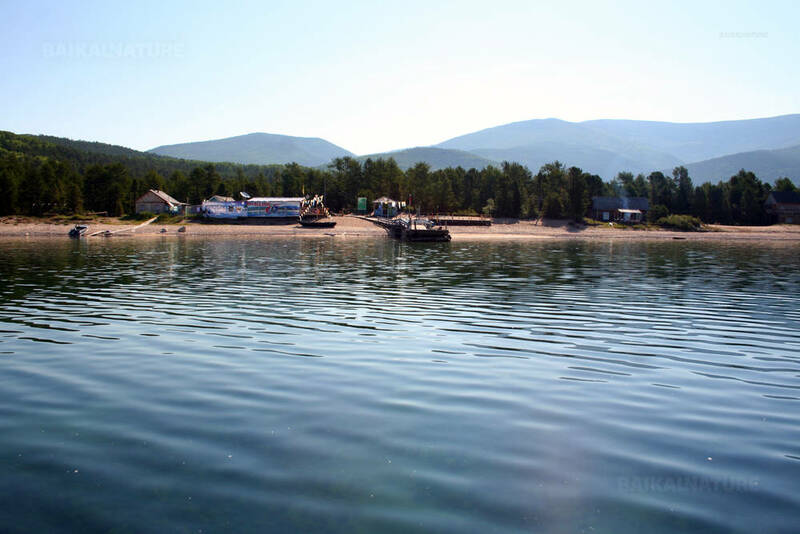 The naviagtion lasts 1 hour, we will pass by the Baikal port and see the Shaman-Kamen (Shaman rock). Transfer to the hotel. Accommodation and rest. Leave for the Olkhon island by the private car. We will stop to blandish the local spirits, to ask their benevolence during the trip. You can taste the national dishes of the Buryat cuisine. Check-in in the resort. Free time. Discovery of Burkhan rock. Walking around the village, visiting port. Return to Khuzhir. Visit of the hamlet of Uzury on the east of the island. The pathway passes through steppes, beaches and taiga. Optionally we propose to you: - "Excursion by 4X4 to the Khorgoy Cape" (Excursion by 4X4 (UAZ) to the southern shore of the island. We will visit the Khorgoy Cape.) - "Horse riding" (Horse riding in accompanied with your experienced instructor). - "Buryat village" (Visit of the Buryat village with its original culture? You will taste the national dishes). After breakfast boarding on private comfortable boat. Crossing of Lake Baikal in its widest part. This great cruise will really allow us to sail in the geographical centre of the lake. You will taste a delicious lunch of fresh fish on board. 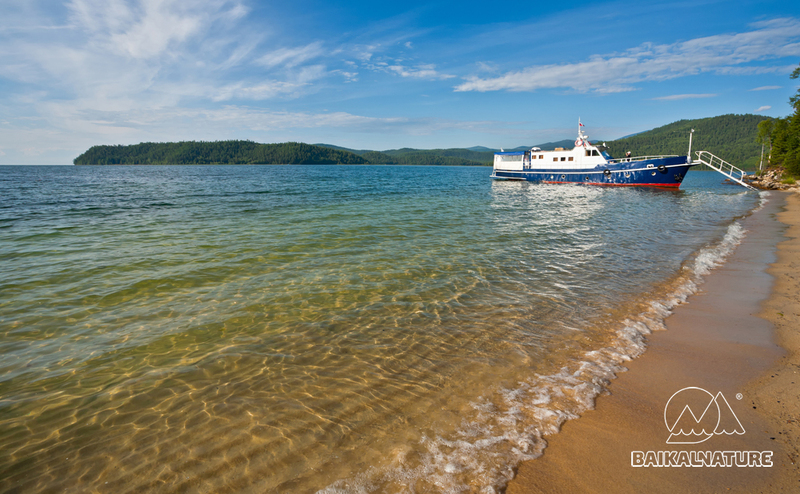 We will sail for several hours before reaching Ust-Barguzin, the village of fishermen located in Barguzinsky Gulf. Visit suggestions : cruise to Ushkany Archipelago to observe freshwater seal or ascent of the summit of Svyatoy Nos Peninsula ("Holy Nose"), 1877 m (at extra cost) or excursion to Barguzinskay Valley (extra charges). 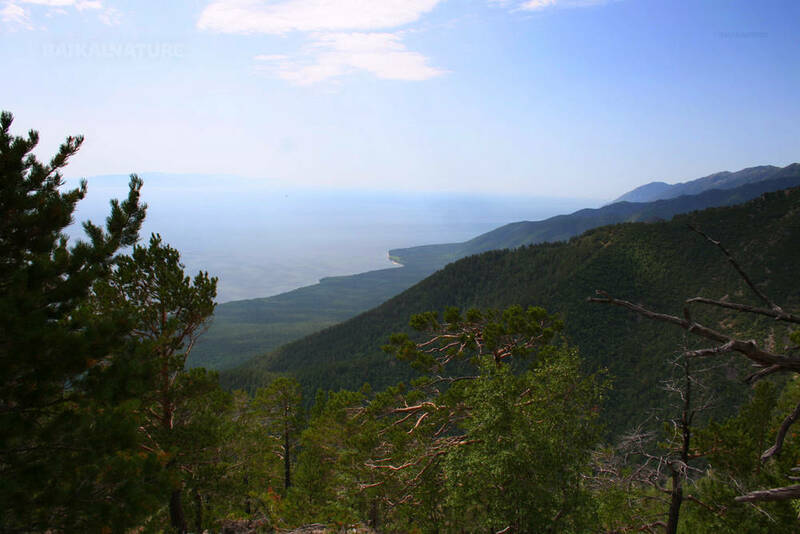 You will navigate along the eastern coast of Lake Baikal in its wildest part. There are no people and there are two nature reserves. Accommodation at the resort and rest. 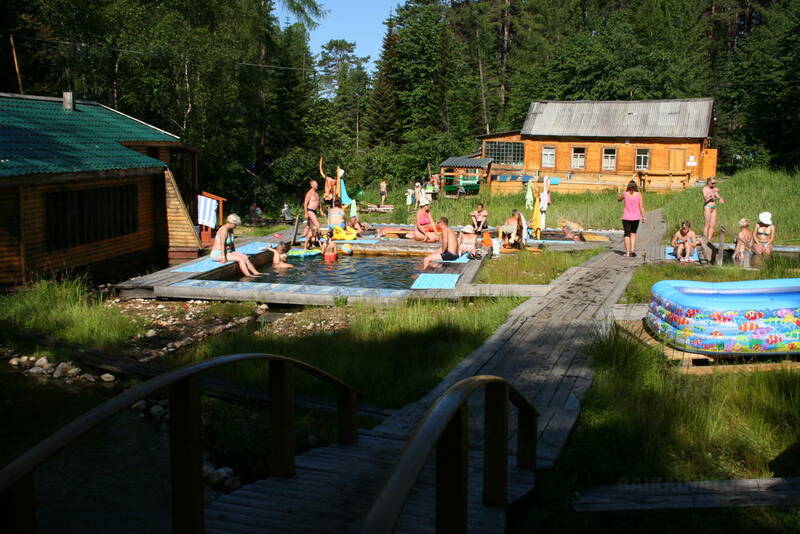 You can enjoy the Thermal springs complex "Khakussy" located in the coniferous forest. You could enjoy taking bathes in hot water (+42…+46 °С) either in open air swimming pools (lidos) or in the building. Those who will still have forces to walk, our guide will accompany you to the Ayaya bay. After the breakfast, departure by the speed boat to the northern part of the lake, to the town Severobaikalsk. 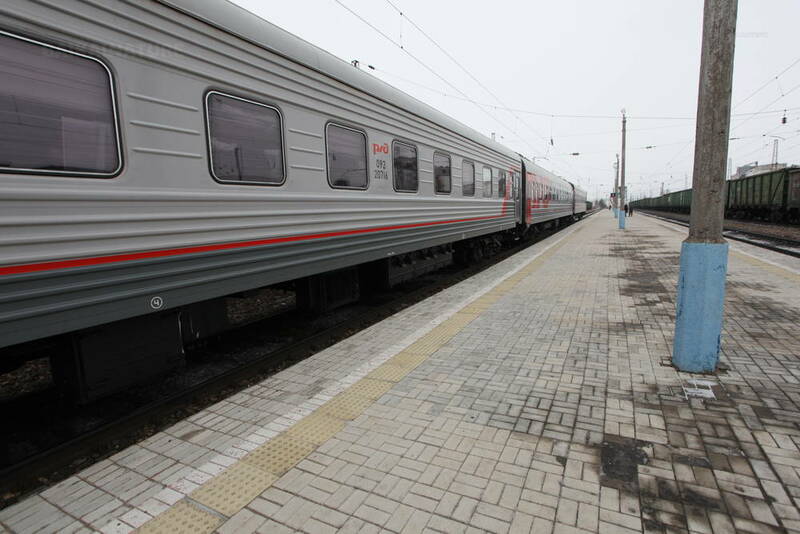 Transfer to Severobaikalsk. Arrival, check-in in the hotel. Rest. The departure is guaranteed for the group from 4 participants. If there are less persons in the group, the price can be recalculated. The price includes breakfast on Day 2-10; lunch on Day 2-3, 5-9; dinner on Day 1-9. Single supplement 12 100 RUB.